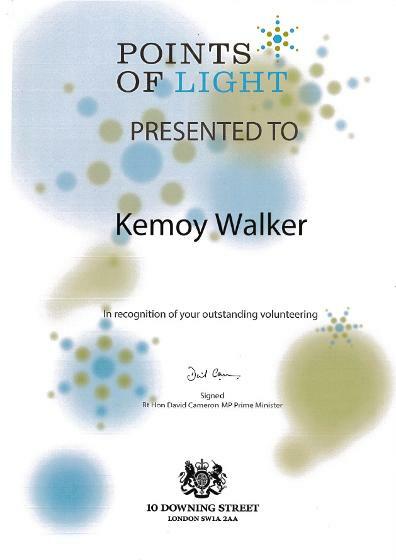 I can now Officially announce that the Prime minister of the United Kingdom has awarded me with the 546th point of light award from number 10 Downing Street. 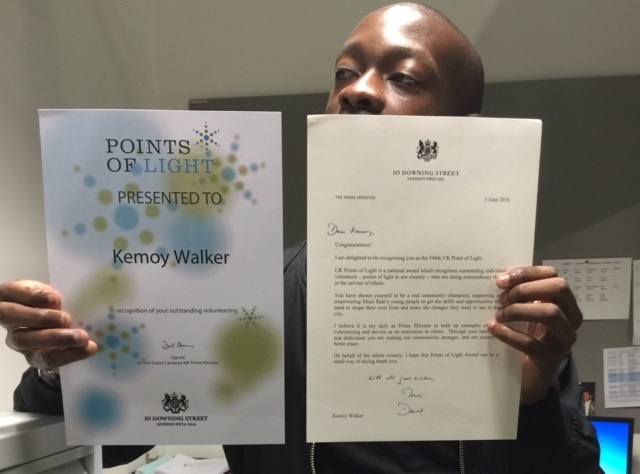 I received the following letter saying, Dear Kemoy Walker, I'm delighted to be able to recognize you as one of the Prime Minister’s Points of Light in recognition of your inspiring work in your community. 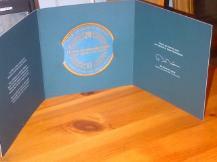 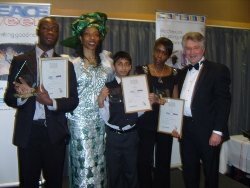 Point of light award: Recognizes people all around the UK who are making a difference in their community. 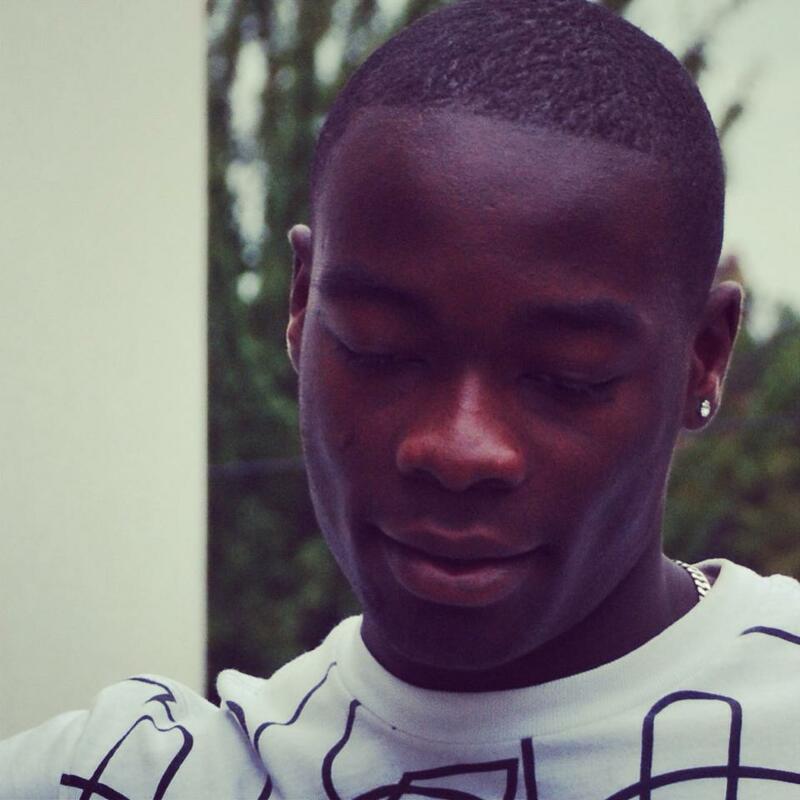 I am very grateful and happy and I continue to thank god for this blessings and guiding me in the right direction. 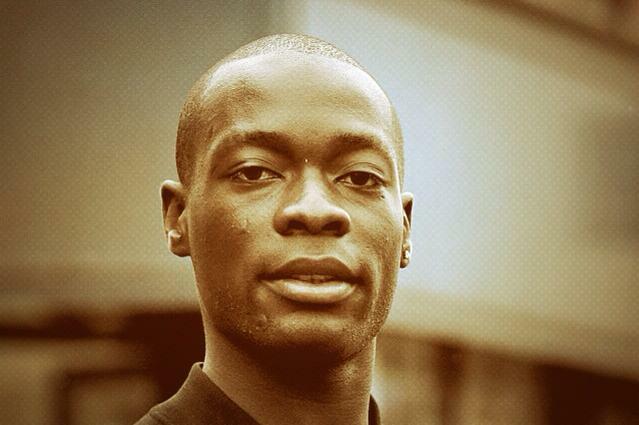 Favourite Quote: Follow your dreams and you will succeed. 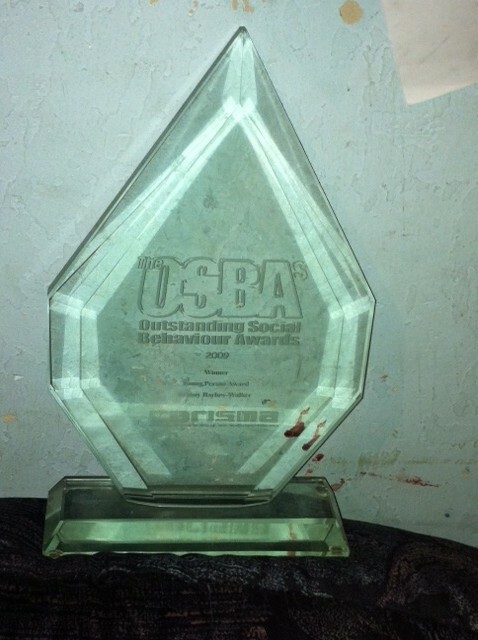 Mission Statement: A Journey to be outstanding in my future. 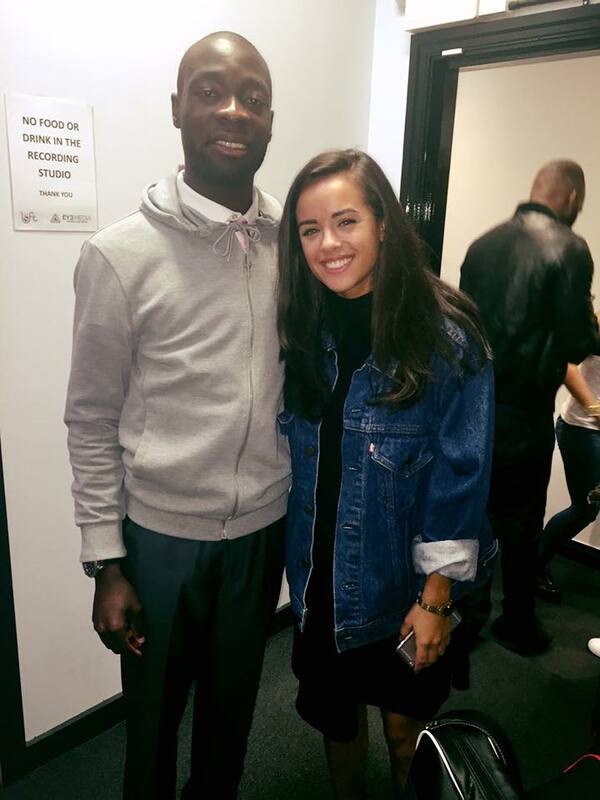 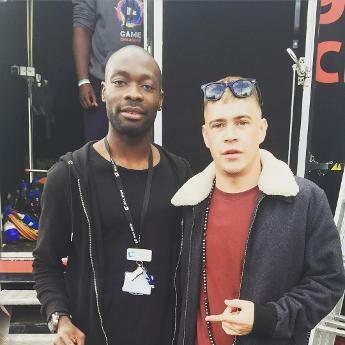 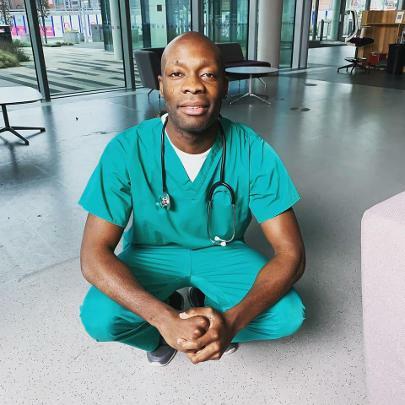 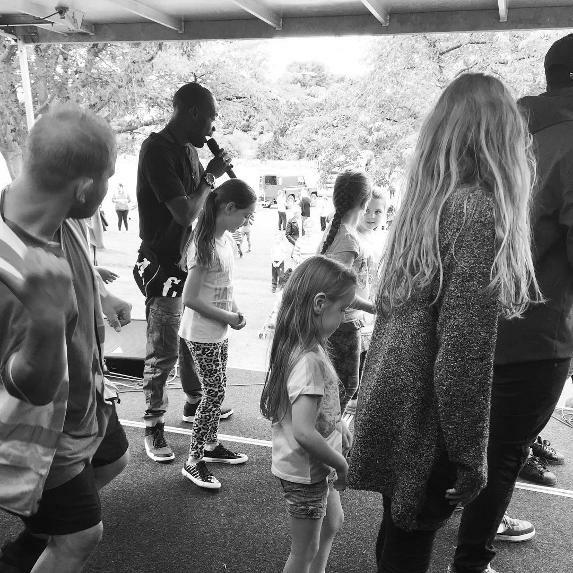 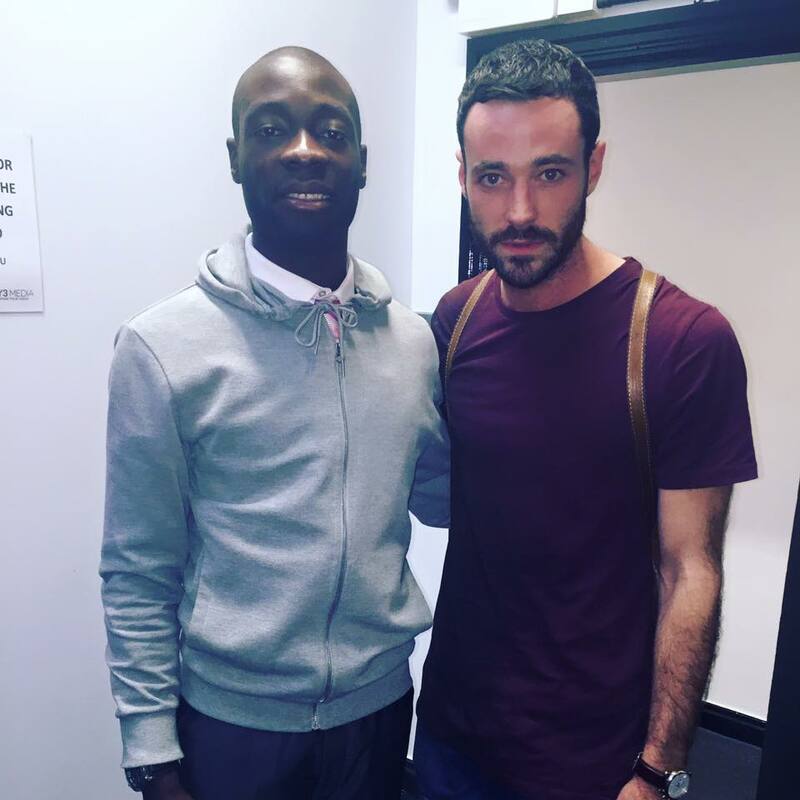 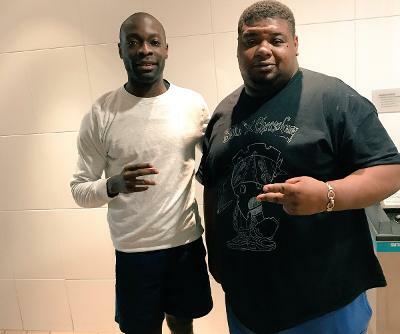 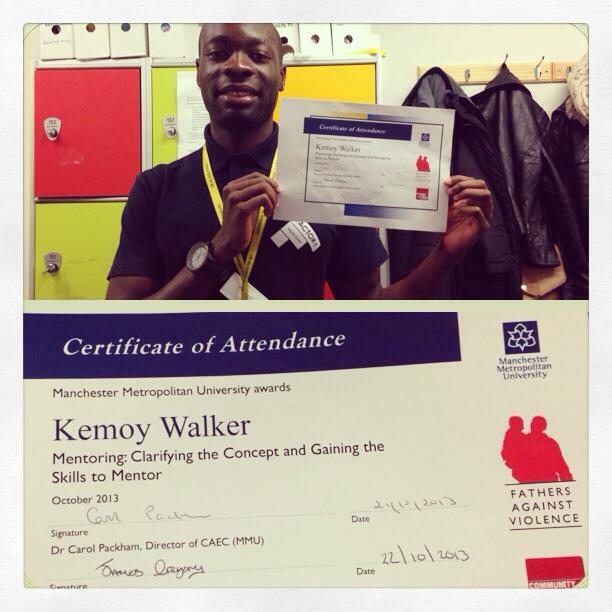 A positive role model in his community, Kemoy has many different roles across Manchester, including as a youth worker and community Ambassador. 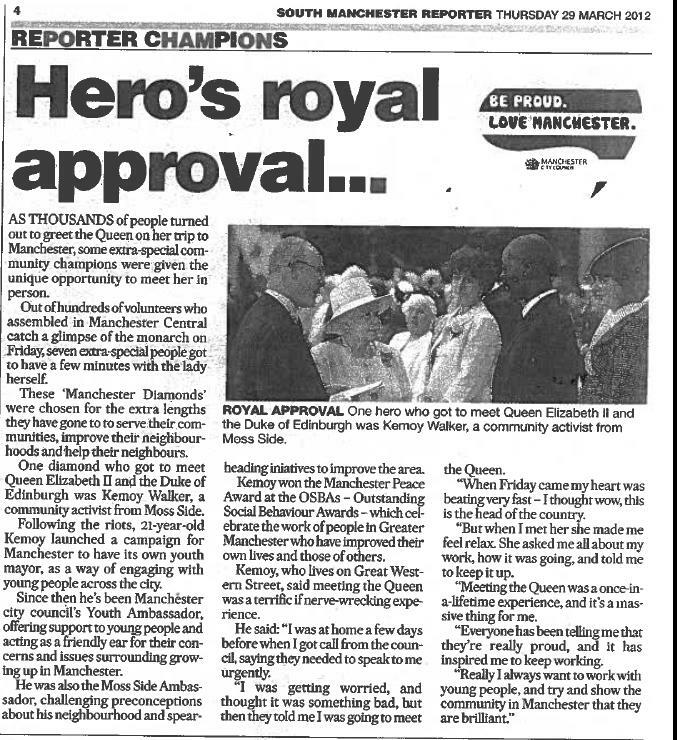 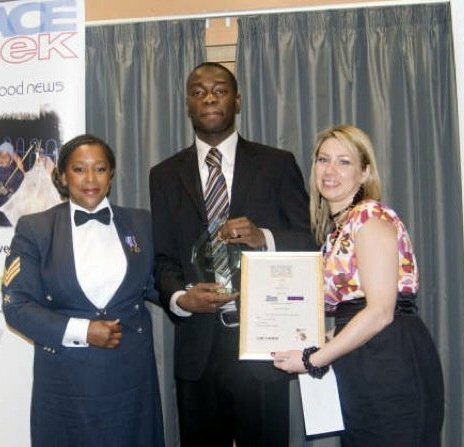 Kemoy work has earned many awards over the years, the latest being a 2015 award for services to young people in the Moss Side community and a Jamaican Society Award 2015 for helping others in the community. 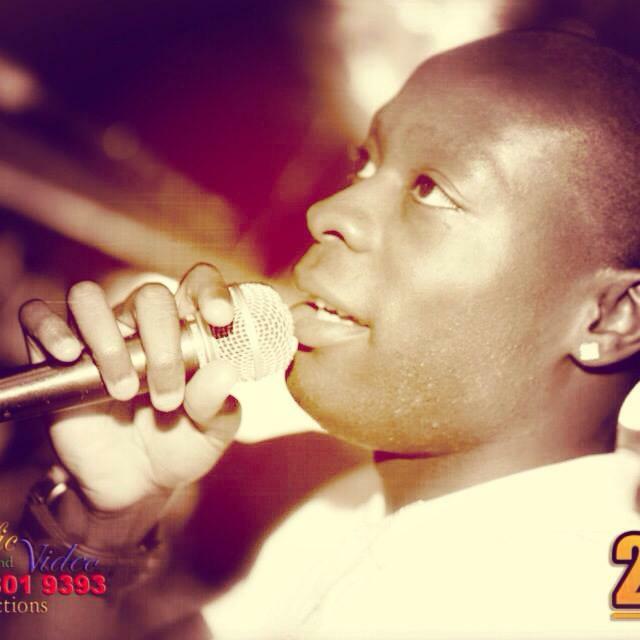 Kemoy’s other skills include DJing and entertainment, and he has set up a performing arts group called KYSO. 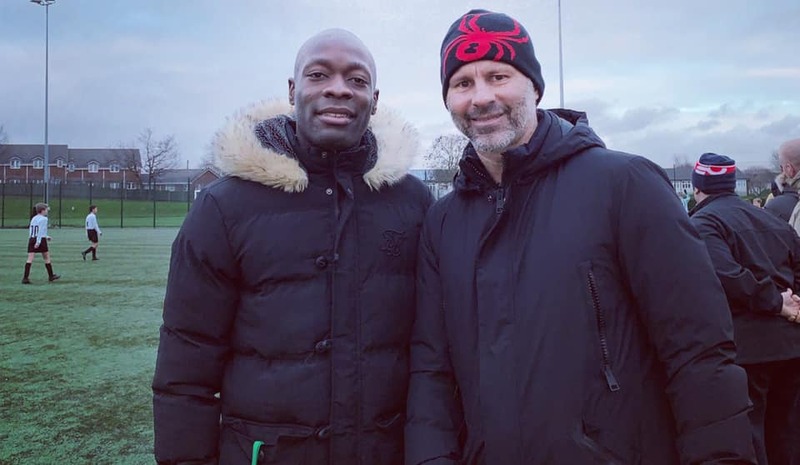 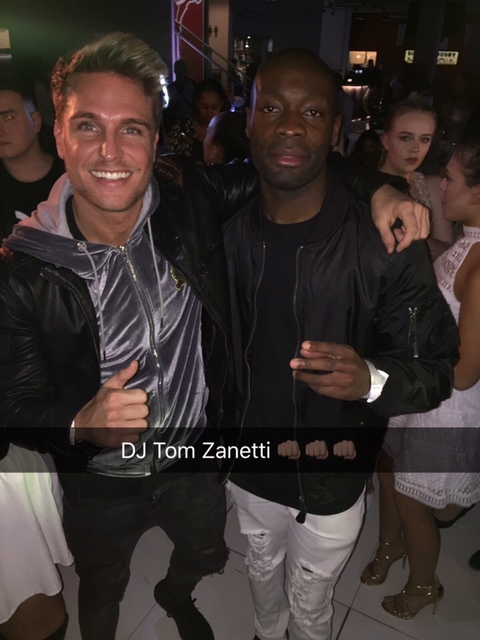 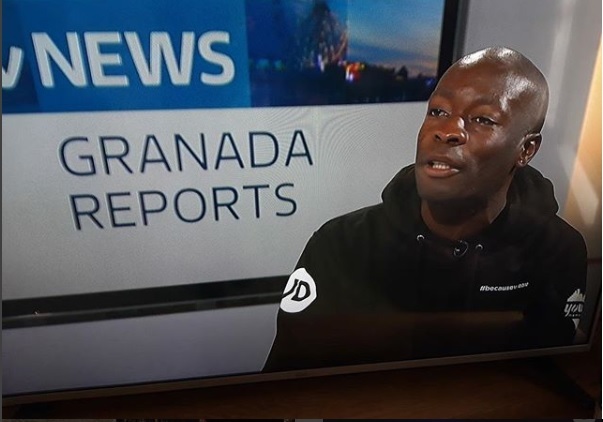 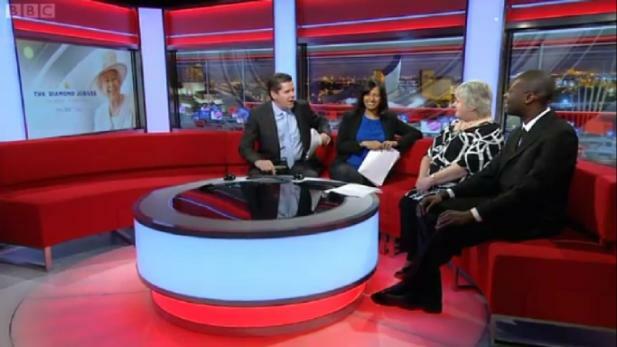 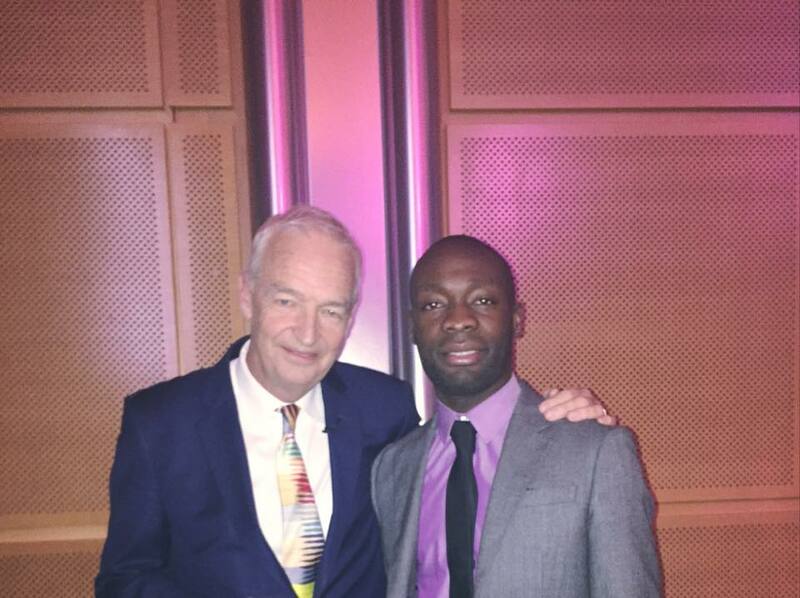 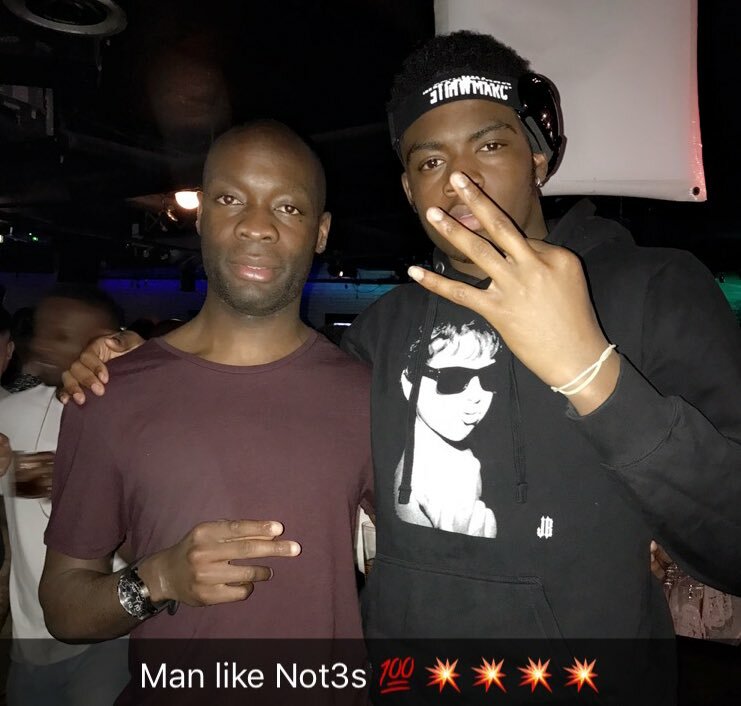 • Kemoy currently appears on ITV Granada News regularly. 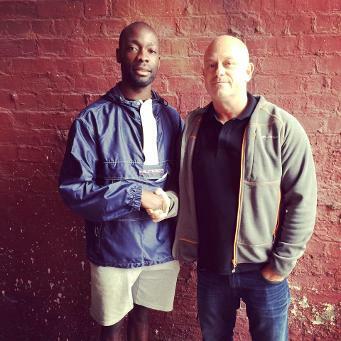 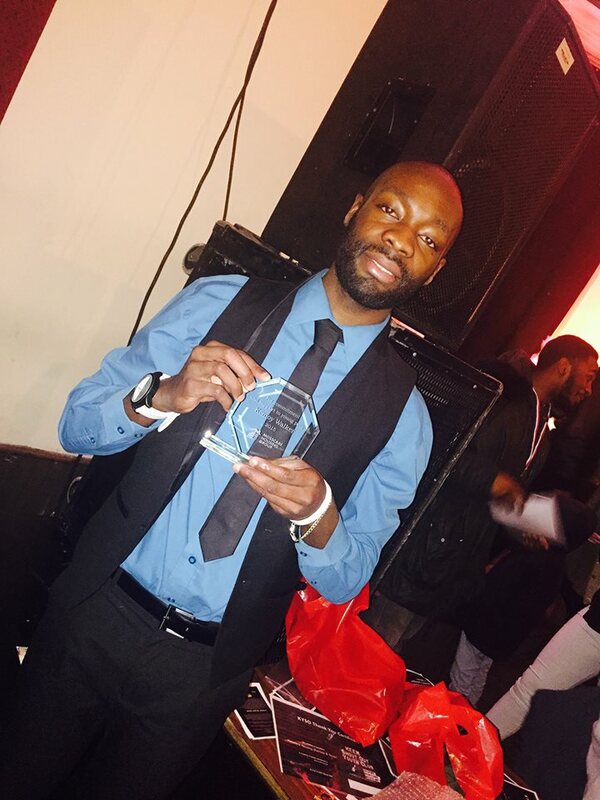 • Kemoy receives a ABC Level 3 Diploma in Youth Work Practice in 2015. 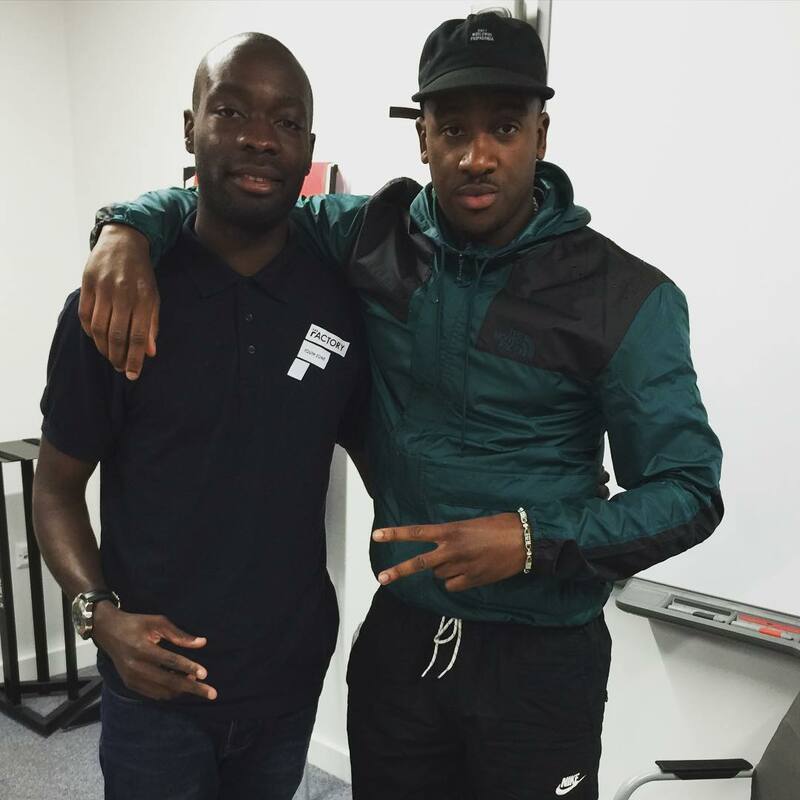 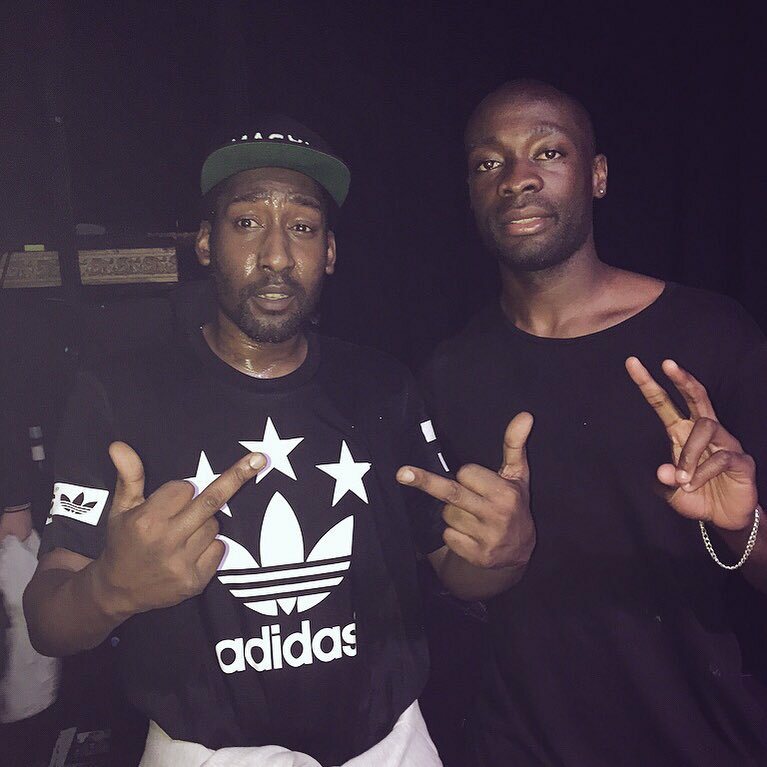 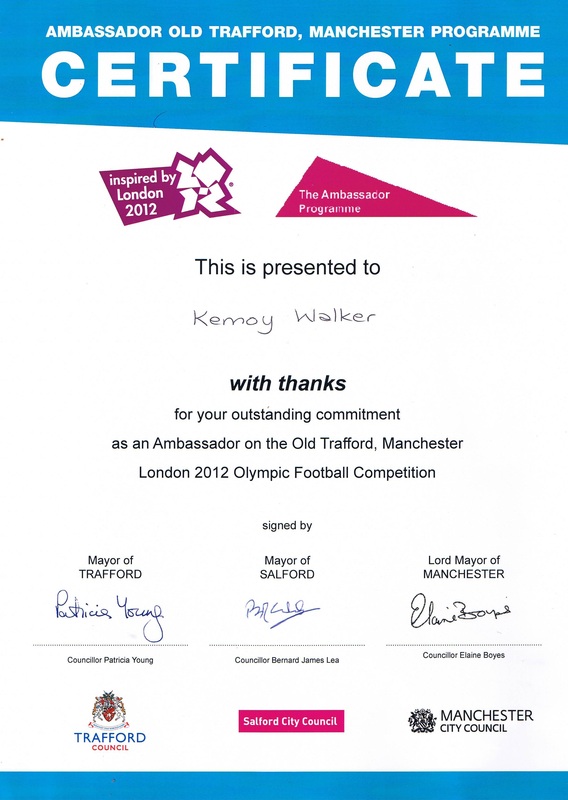 • Kemoy and KYSO team perform in schools and events across Manchester. 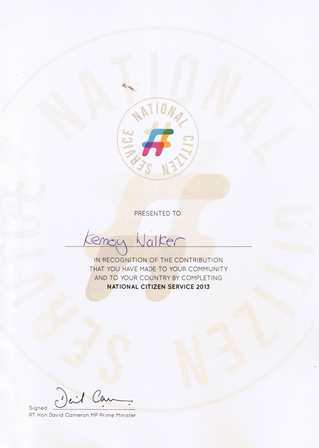 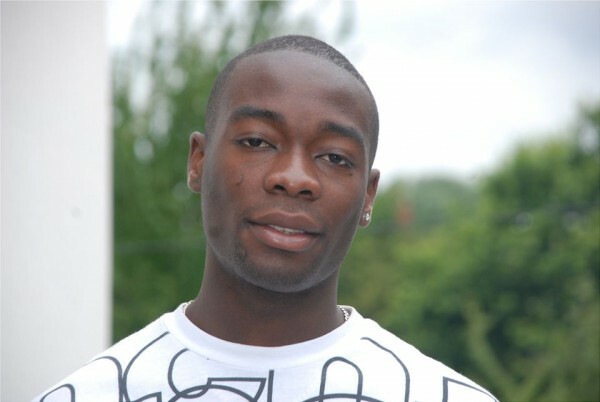 Kemoy won the Young Person's Award in 2009 at the Outstanding Social Behaviour Awards. 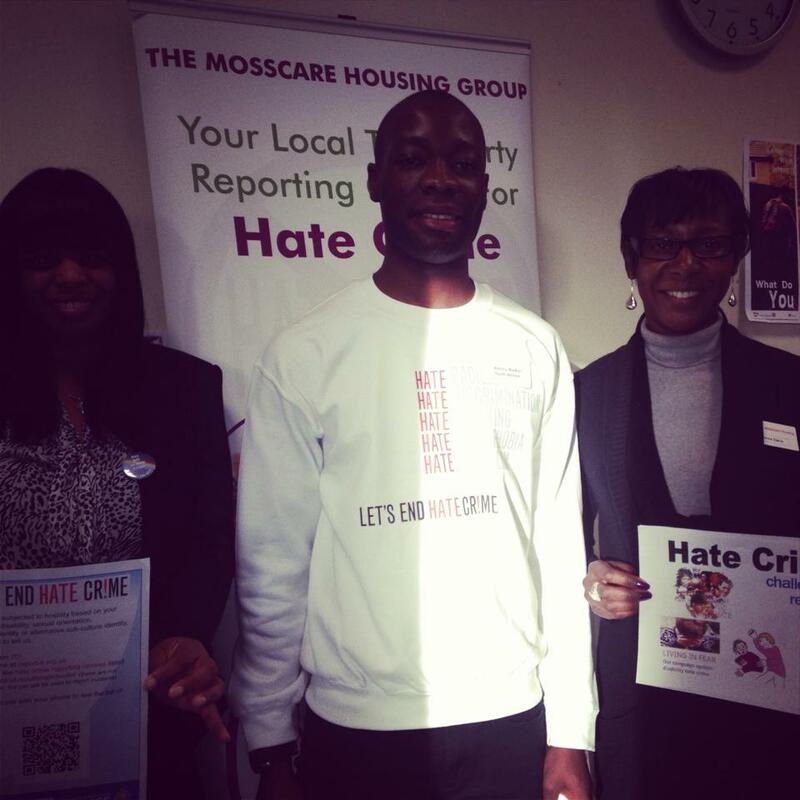 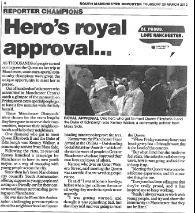 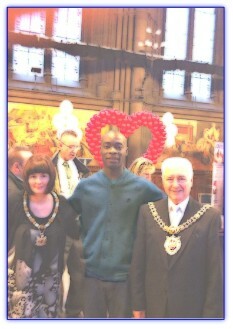 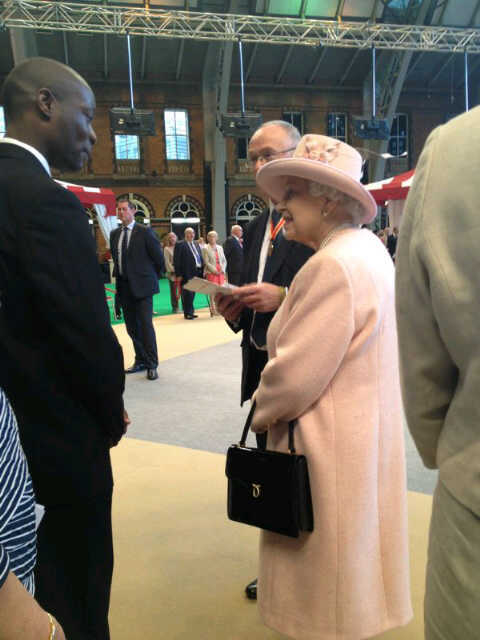 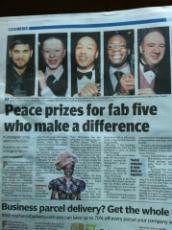 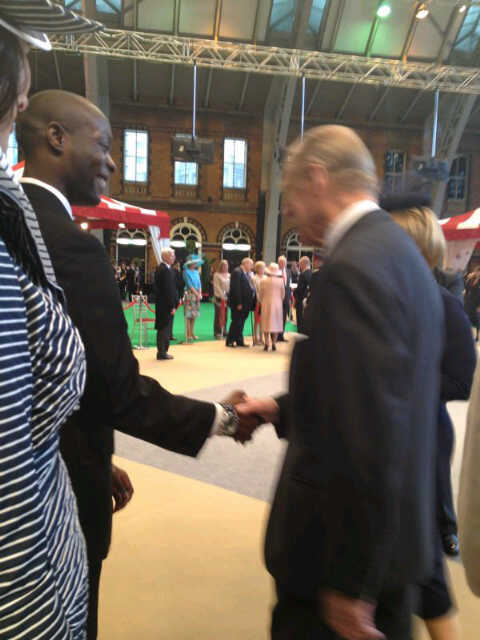 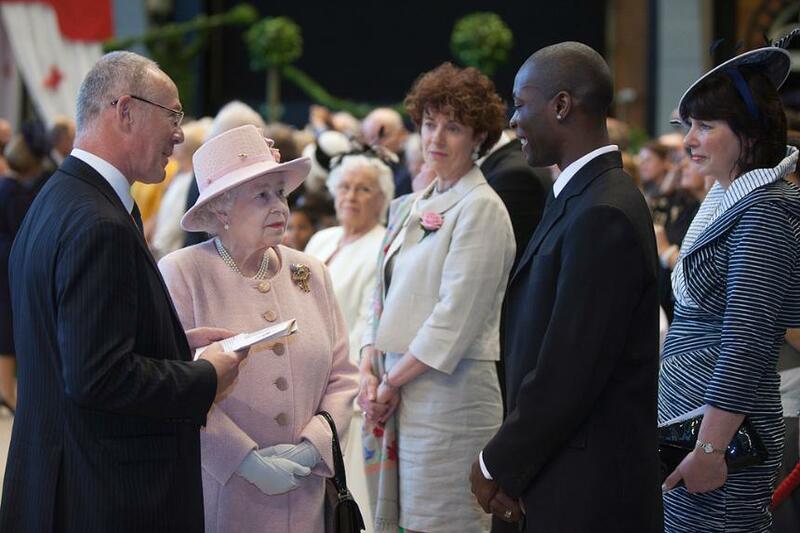 Kemoy won the Manchester Peace Award in 2012 at the Outstanding Social Behaviour Awards. 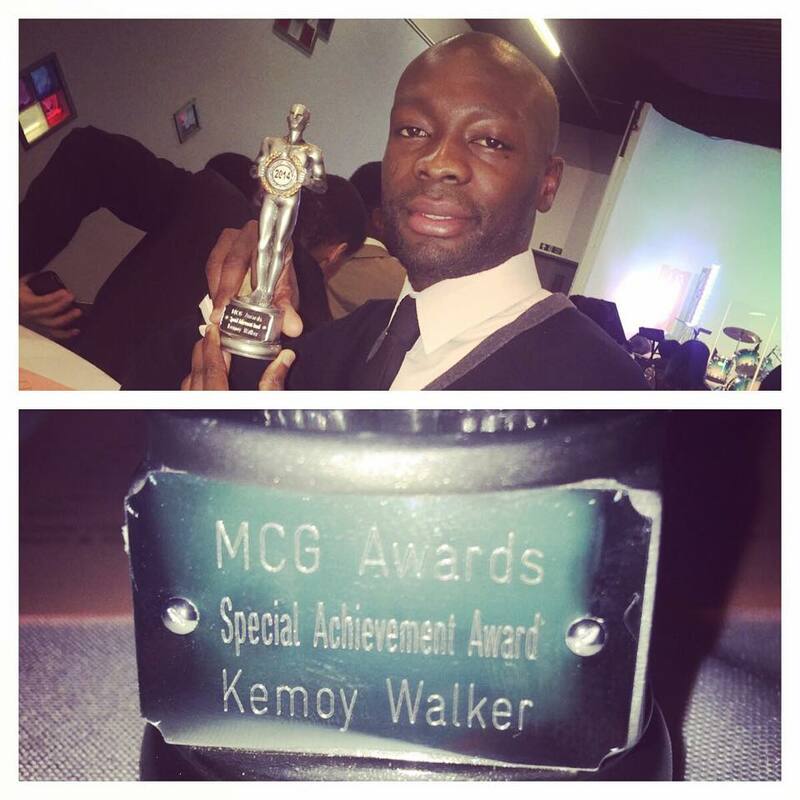 Kemoy receives a Special Acheivement MCG Award 2014 for doing amazing work in the community. 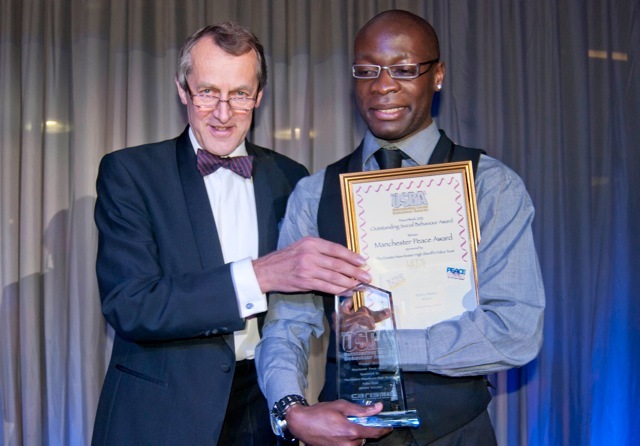 February 2015 - Mosscare housing Awarded Kemoy with an award for services to the community. 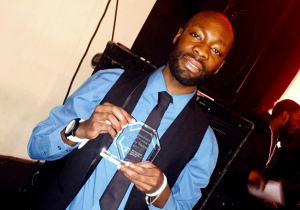 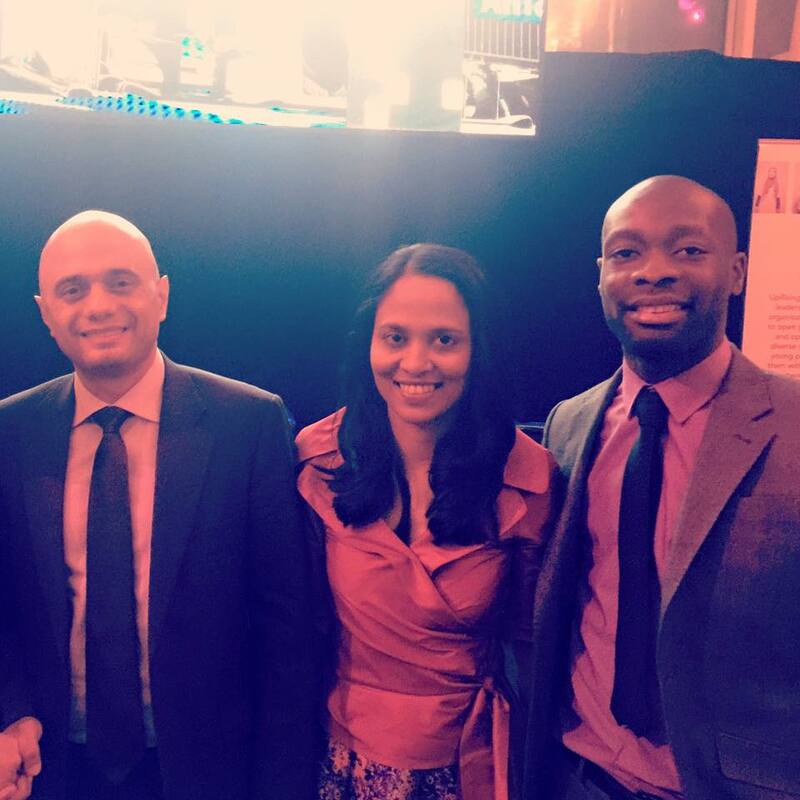 August 2015 - The Jamaican Society Awarded Kemoy with an award for services to the community.